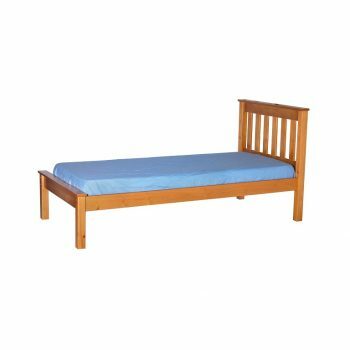 The Pine Bed frame is a lovely entry level wooden bed model Designed to be pleasing to the eye yet robust with thick base slats. 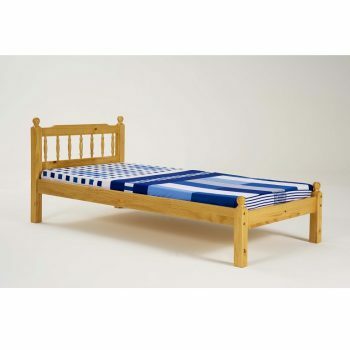 Made from Brazilian pine wood. 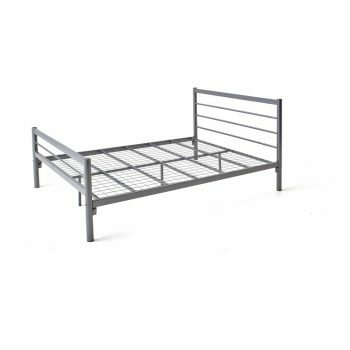 The Sam metal bedframes are designed to be simple,stylish but very strong. 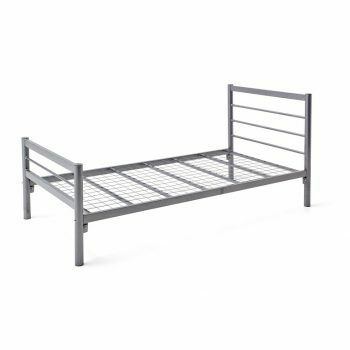 With robust metal mesh base this bed frame is designed to last. 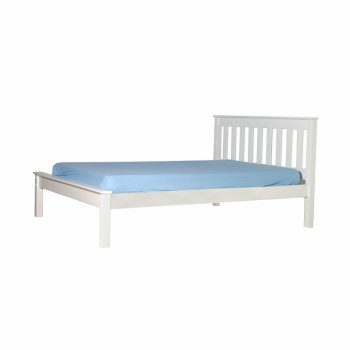 Fits a standard UK Small Double mattress of 120 cm width x 190cm Length. 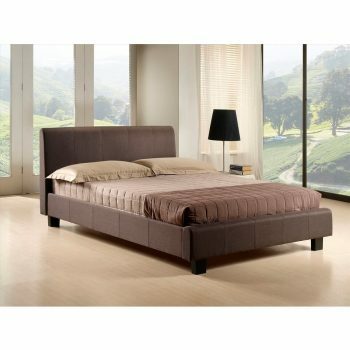 This Faux Leather Bedframe is a lovely, durable Faux Leather upholstered bedframe. 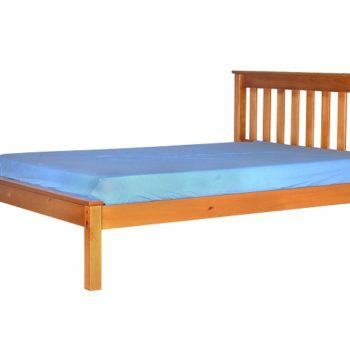 Fits a standard uk 4 Foot mattress of 120cm width x 190cm Length. 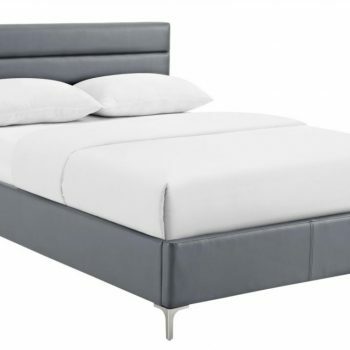 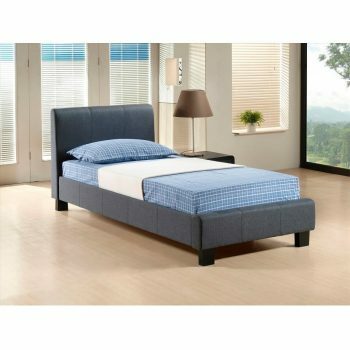 The Emily PU, Double Bed, Grey, With Chrome T Legs is a lovely, durable Faux Leather upholstered bed-frame. 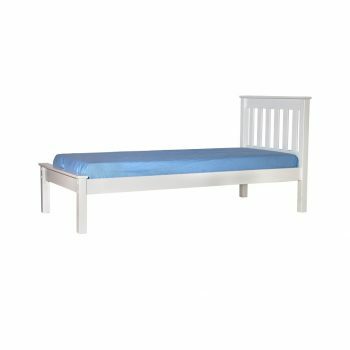 Supplied with large center support bar for high strength and a slatted sprung base.